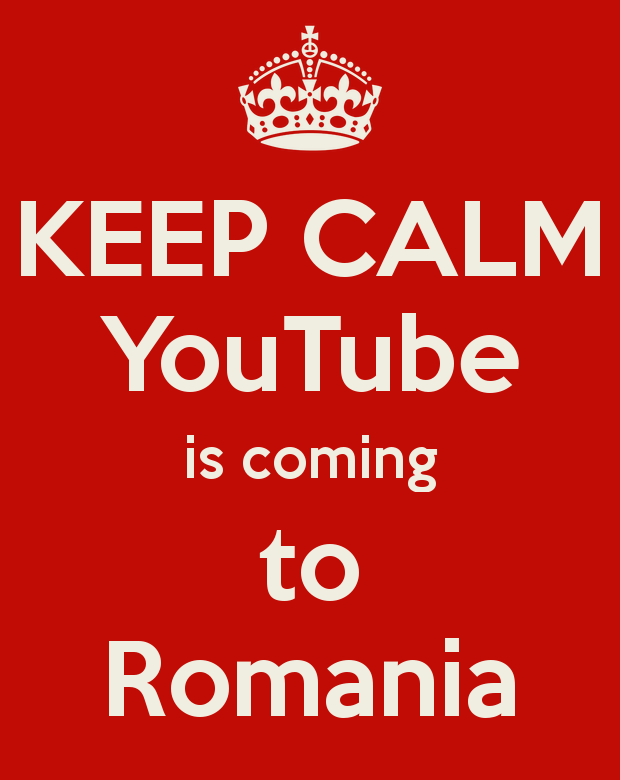 Tomorrow, on the 25th of April, Youtube Romania is opening its ”doors”. It’s a moment that the Romanian composers have been waiting for a long time – their online content will be finally paid accordingly to their views! Previous to the launch, an agreement was signed between Google Ireland and UCMR-ADA. In Romania, there are 7.800 music producers. And to have an even clearer picture, in America, an artist gets 3.300$ for every million of views. The famous Gagnam Style song has brought PSY 8 million $ – not bad, right? So… let’s start watching Romanian songs on YouTube!